Several Florida Counties have instituted a pretrial diversion programs for first time DUI offenders. 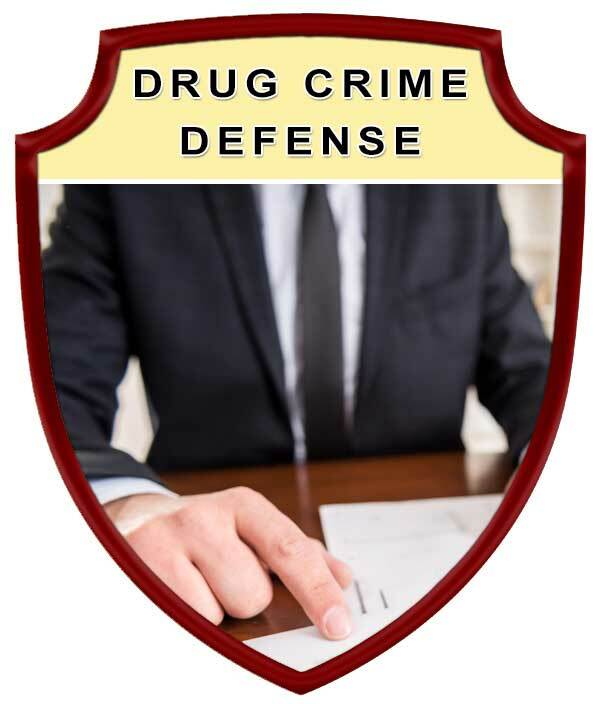 For many first time offenders facing a DUI trial, a DUI Pretrial Diversion Program may be a viable solution in a DUI case. 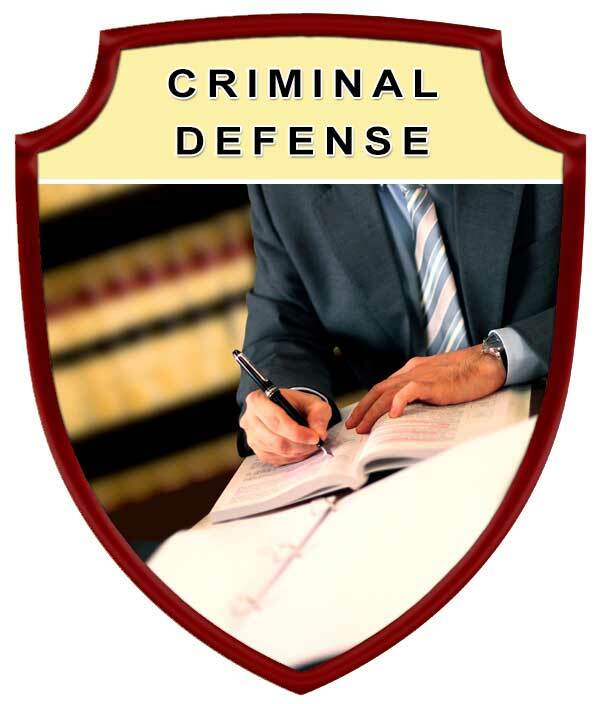 When an individual enters into and successfully completes the program and any other court ordered stipulations the DUI case will be dismissed and you will be eligible to have the case expunged from your record. While this sounds great, DUI Pretrial Diversion Programs are more difficult than diversion programs for other misdemeanor crimes, are more demanding, and they come at a price. High Financial Cost: Can cost up to $1,750, not counting costs for the various classes that may be ordered by the court to be completed. Community Service: you will be required to perform community service. This is typically a minimum of 50 hours. 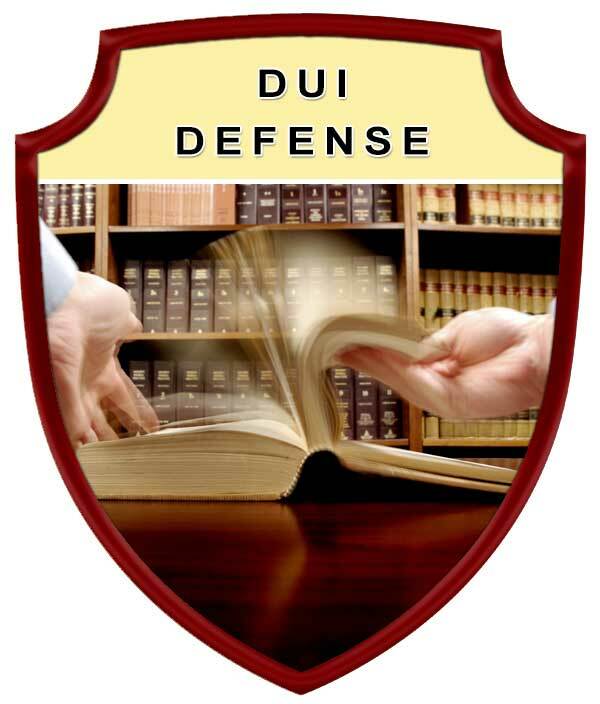 DUI Level 1 School: This is typically a Twelve hour (12 hr) educational course specifically designed for DUI Offenders that includes lectures, class discussion, handouts, videos. All students will also undergo a one hour psychosocial evaluation interview conducted by a certified DUI evaluator. Any other treatment or counseling that is recommended by the program: This may include alcohol treatment an program, or any other programs or counseling that the judge may deem necessary based on specific circumstances of your DUI case. All DUI diversion cases require the completion of the Victim Impact Class given by MADD: The Victim Impact Class by Mothers Against Drunk Driving (MADD) is a four hour class that addresses the real world affects of Drinking and Driving and the impact that drinking and driving has on the victims of a DUI Crash. The cost of the class is typically about $50. Random urine screening may be required: The period of time for random urine screening and the frequency of these screenings will be determined by the court. 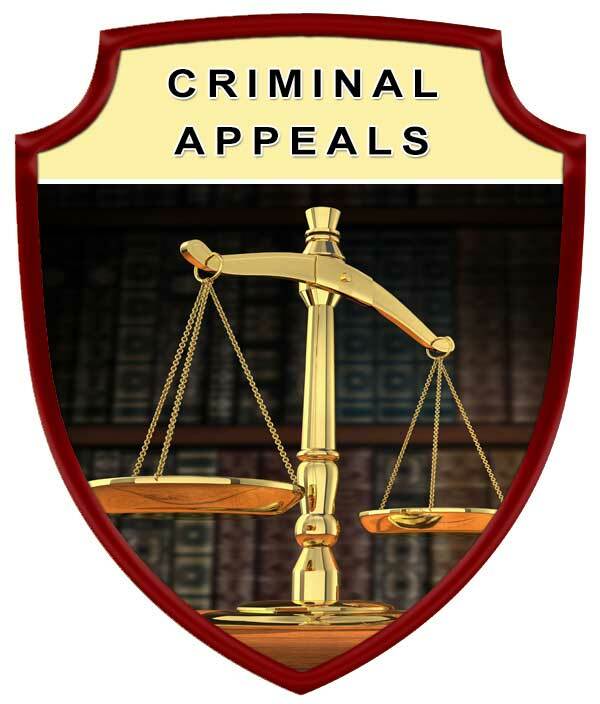 A 10 day vehicle impoundment/immobilization is a condition of DUI diversion: This is typically a mandatory condition of a DUI Pretrial Diversion Program, and all impound costs must be paid by the offender. A potential 6 month ignition interlock device: This aspect of the DUI Pretrial Diversion Program may be ordered at the discretion of the court based on the evidence against you and other relevant circumstances.